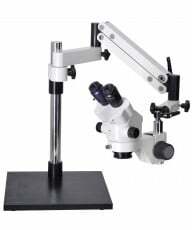 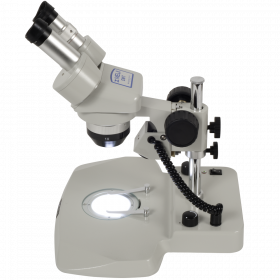 Finally an affordable Microtome! 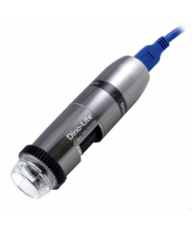 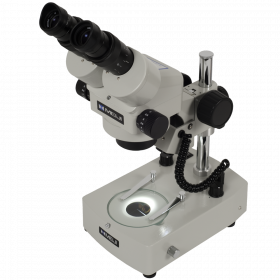 This portable, hand held instrument is the perfect tool for creating your own prepared slides. 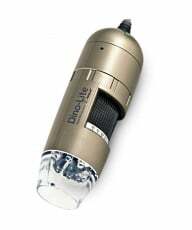 The construction is of durable metal and yet it's still small and convenient to take on walks or other field trips. 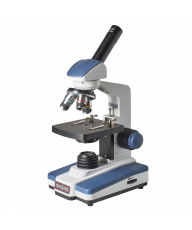 Designed to securely hold specimens and only expose very small sections in order to "make the cut" down to as small as 5 microns. 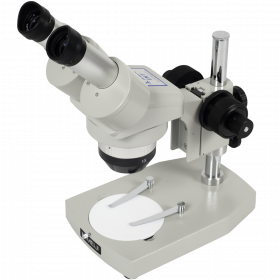 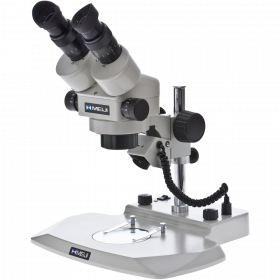 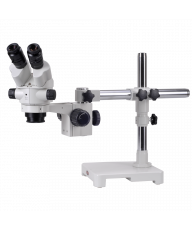 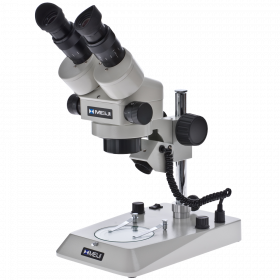 The 70mm diameter working table is the perfect size for preparing specimen cross sections for observation. 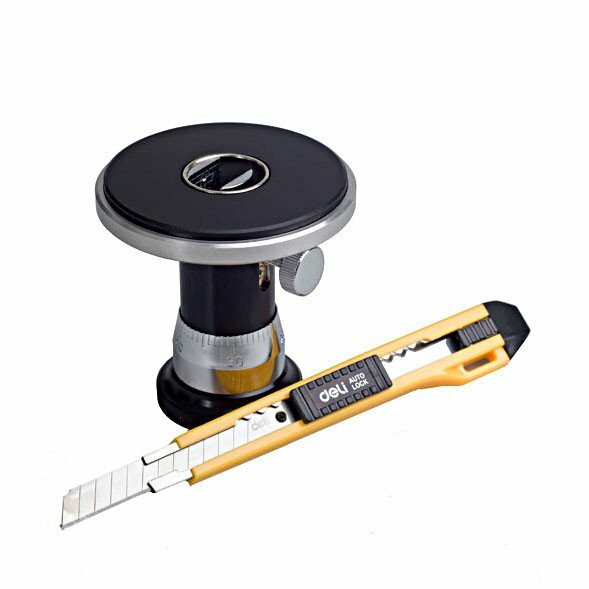 A razor knife is also included for slicing the sections.